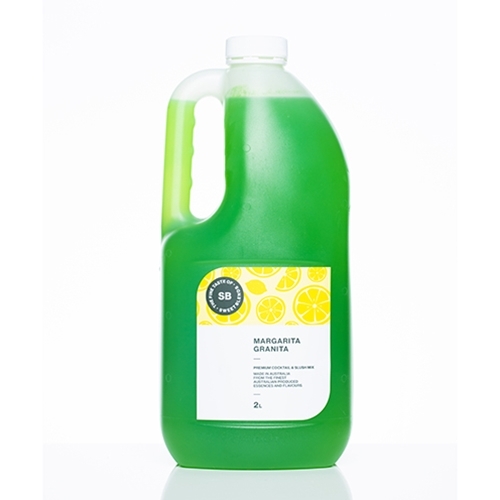 Our Margarita cocktail mix is a fantastic refreshing flavour with a strong taste of lemon. Margarita is one of the most popular cocktail mixes in our range and is a must have for any bar, pub, licensed cafe or any other type of licensed venue. Just add tequila and you're ready to go. Another high profit product to tempt patrons into trying. Add tequila to the cocktail mix base.